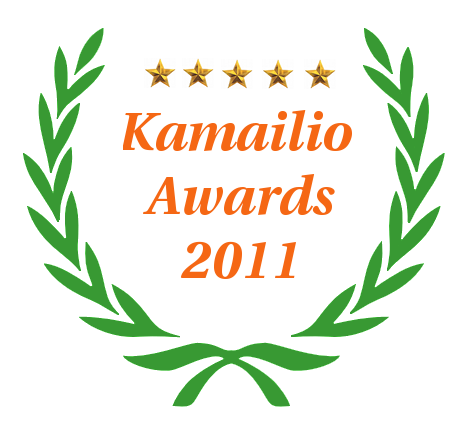 The next Kamailio Advanced training in Berlin, Germany is scheduled for November 5-8, 2012 - a class that starts from the ground and gets to advanced topics of routing SIP with Kamailio server. Today the project celebrates 11 years since the first commit was done, back on Sep 3, 2001. Just very few months later I joined the FhG Fokus Institute in Berlin as network communications researcher and since then I am involved in the project, changing meanwhile my job to a VoIP consultant. Looking forward to the 12th anniversary.